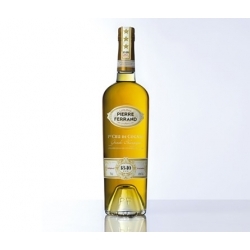 An amber, almost golden yellow color. 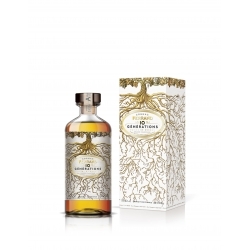 The subtle vanilla nose develops floral notes of rose and violet. 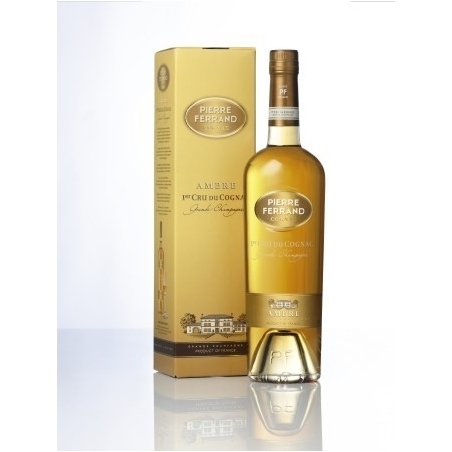 Fruity plum and apricot aromas, move towards notes of sweet apple and pear pastries. 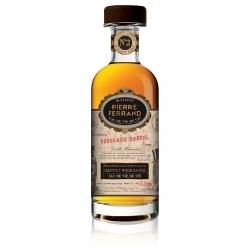 Pierre Ferrand Ambre is fresh and well-balanced on the palate. 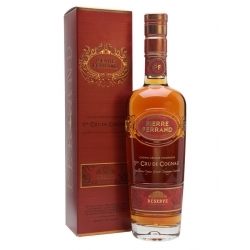 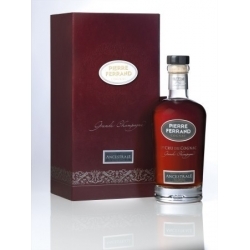 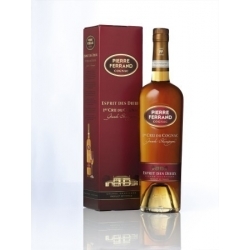 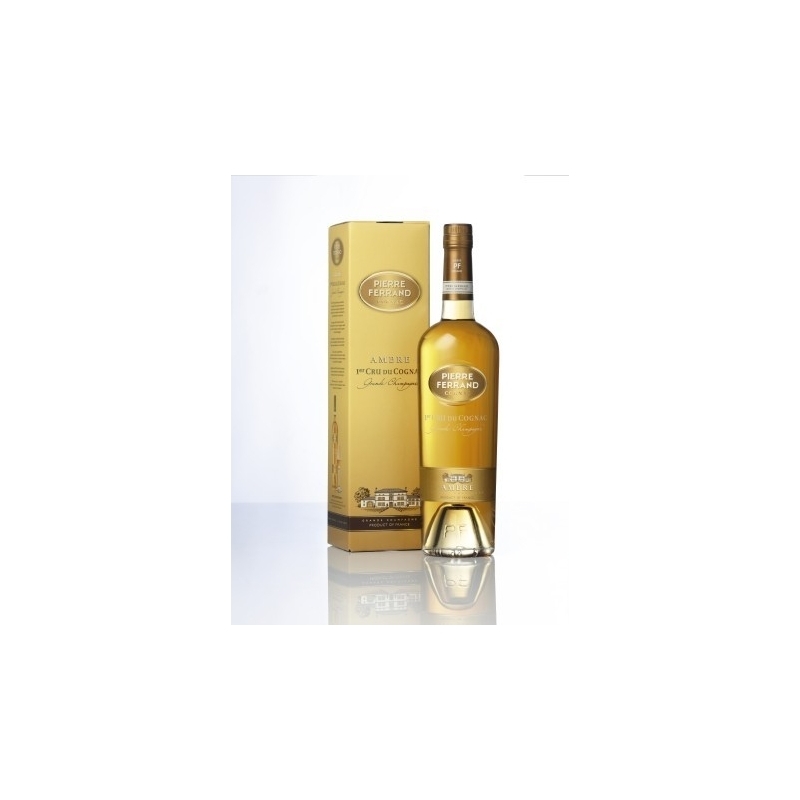 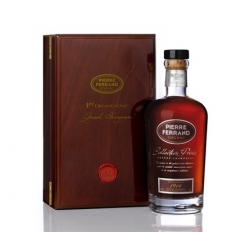 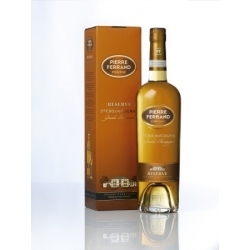 10 Generations Cognac Pierre Ferrand : Distilled slowly on fine lees, it is aged in French oak with 20% in Sauternes casks.